A few years ago I was at a party. This was back in the days when I fire-danced (spun a staff with lighted kevlar ends) for fun and was involved in a small community with similar interests. At the party I girl I knew started talking to me about fire-dancing. She was a little tipsy, and said something like “Yeah but are you a professional? Have people PAID YOU MONEY to do it? Well, I’M a professional.” She said it smugly, like she’d just dealt a crushing blow to my self-esteem. It was an obnoxious, meaningless and stupid thing to say, or so I thought at the time. She wasn’t all that good at poi (twirling chains lit on fire) anyway, and what I do with the staff isn’t really comparable. Even if we had to compete, I doubt anyone would say she was “better” at it than I was. So who cares about this claim of “professional”? All it means is that she’s charging money for something I would happily do for free. Many years later, just last week in fact, I was at a bar talking to an old friend. He asked if I was still painting, and I said no, not really – I’ve gotten into graphic design. It’s so much easier to make money and get work. And painting was starting to feel like a waste of time, since I could be making so much more per hour. But what, then, is it all about? What’s art or writing about, if not the money? If you enjoy the process, and you DON’T WANT TO sell any books or paintings or make any money, then fine. Spout your clichéd wisdom. But I’ll bet that’s not you. I’ll bet, even though you enjoy what you’re doing, you would love to sell books or paintings. 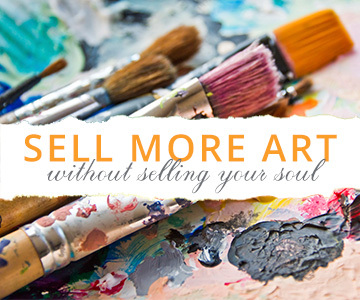 I’ll bet you would love to sell enough books or paintings to quit your job and spend all of your time doing it – to turn your passion into a profitable business, so that you can do what you love. What if our eager denial of the importance of financial gain is the reason that artists and writers so often fail to make any money (which is really synonymous with “fail to really succeed as an author or painter”). 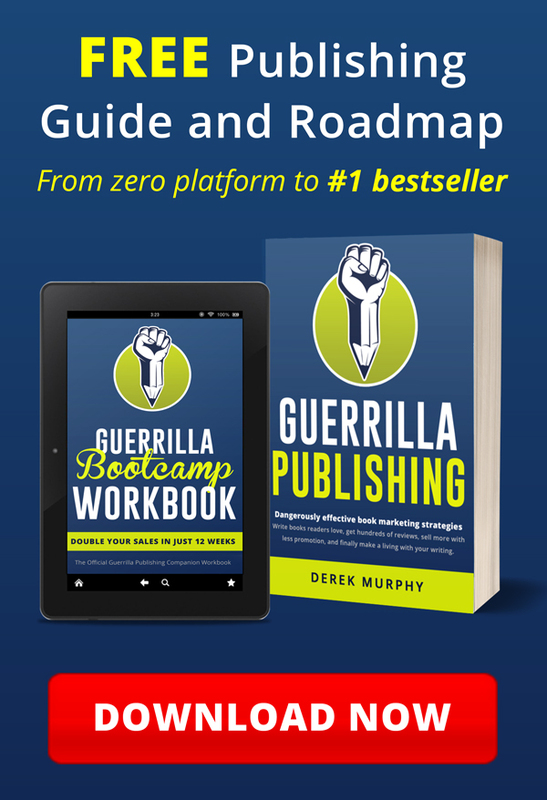 What if the famous, money-making authors and artists are the ones who value the importance of their production, produce what people are willing to pay for, and focus on making that transaction happen? The difference between my friend and I – and he was surprised when he found out – is that I’ve already quit my job. He’s still teaching English to support himself, and doing art and writing as a hobby. For him, it isn’t about the money, because his money is coming from elsewhere. So he can still just create whatever he wants, without trying to make a connection between that and who is going to actually pay for it. For me on the other hand, without a “real” job, it’s ALL ABOUT the money. I must make money from art and writing (or related services) to keep a roof over my head and food in my stomach. It’s stressful. There is no safety net. It’s a lot of work and I have to hustle. But I’m building a real business that I have complete control over. I can set my own prices and hours, I don’t have a boss, and the freedom that comes with that is pretty awesome. Looking back at the first story, the question of “Are you PROFESSIONAL” is actually quite important. Are you doing this for fun? (If so, you should give everything away for Christmas gifts). 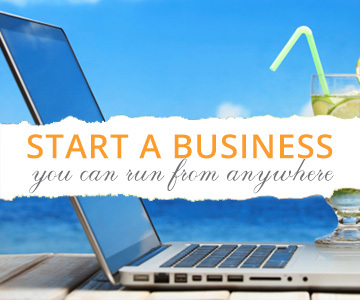 Or are you a professional – do you want to make money from your passion? This is a decision you need to be aware of… and if you’re ready to be a professional, then you need to learn the business. I’m not suggesting you quit your job first so that you’ll be forced to figure out a way to profit. But you should be looking forward to the day when you can quit your job. It should definitely be a priority for you. (Unless you like your job and the pay is good, and you’re happy with your life as is). Many artists and authors made it big while working full-time. The success allowed them to quit working for a living. Working to keep money coming in also allows you to respend extra income and invest in your own creative career. So don’t quit too early. But you should be learning how to turn your art and writing into real income, as soon as possible. Once you see the money coming in, just multiply what you’re doing. Do it all bigger. Charge more. Produce things faster. Build your clientele. Then when you’re at the point where you can just about support yourself, even if you’re just scraping by – then take the leap. Focus on it full-time. Quit your job or take a leave of absence. See how far you can go.